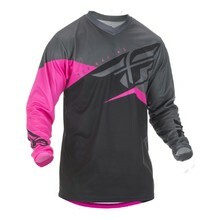 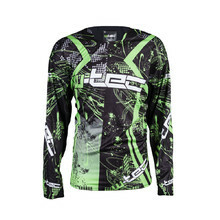 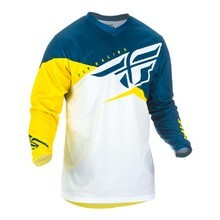 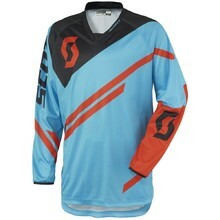 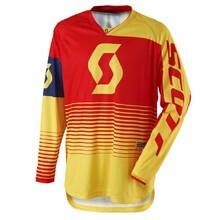 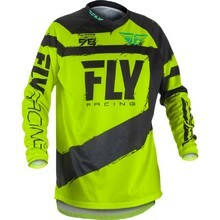 Motocross jerseys are made of extremely durable high-quality materials, suitable even to extreme conditions. 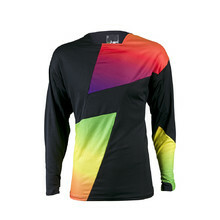 The material used for the graphics on the jerseys was designed specially to maintain colour. 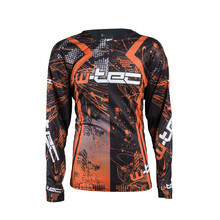 In our selection, you'll find products from W-TEC, SCOTT and other brands. 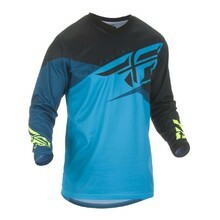 Lightweight, elastic, low-profile elastic sleeve cuffs, collar of stretch fabric. 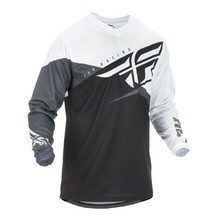 Double layer V collar, raglan sleeves with padded elbows, tight Lycra cuffs. 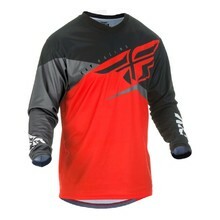 Double layer V-shaped collar, raglan sleeves with elbow pads, tight Lycra cuffs.